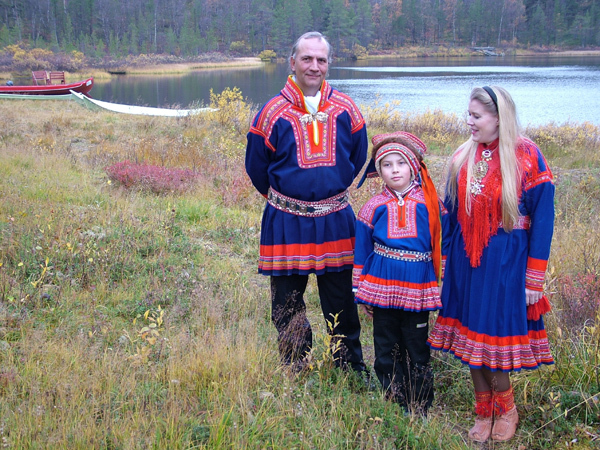 I'm looking over European folk costume for ideas, and I really like the clothing of the Sami people of Scandinavia. I understand you're looking at a more muted colour palette, but the high collars of the men's clothing looks really nice and there's a practicality and simplicity about the outfits that suggests Colovia to me. If these styles could be combined with features that suggest ancient Rome- the diagonal fabric of a toga worn over the top, for example, I think we could have a really distinctive and unique Colovian costume style. Hereare 56 depictions of Chinese ethnic styles. 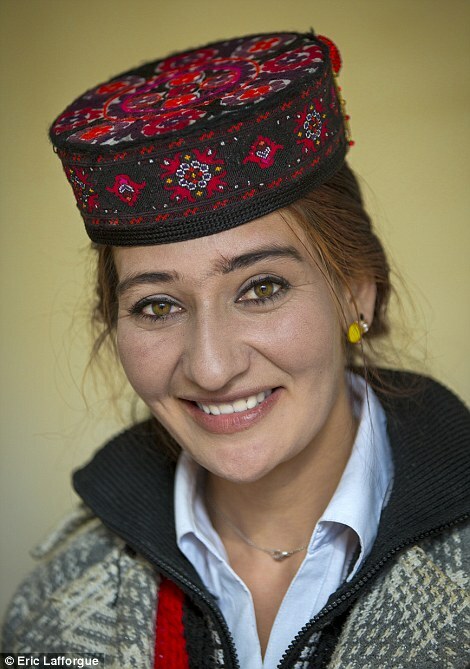 There are a couple of interesting hat styles here: a typical sort of headdress (that isn't a turban or rice-hat) would be nice for the Nibenese. Nice. Morrowind had a notable lack of non-armour headwear, so hats could be a good way to distinguish Imperials. Something like this could work for Colovia or Nibenay. there's no (normal) way to add hats as clothing, all hats have to be armor by default (see Colovian hat, Gondolier's Hat etc.). The problem here is that a hat will always take the hair slot, so we can only add models that would plausibly obscure the hair. Image search "Thracian peltast" for some interesting Colovian clothing and armour concepts.